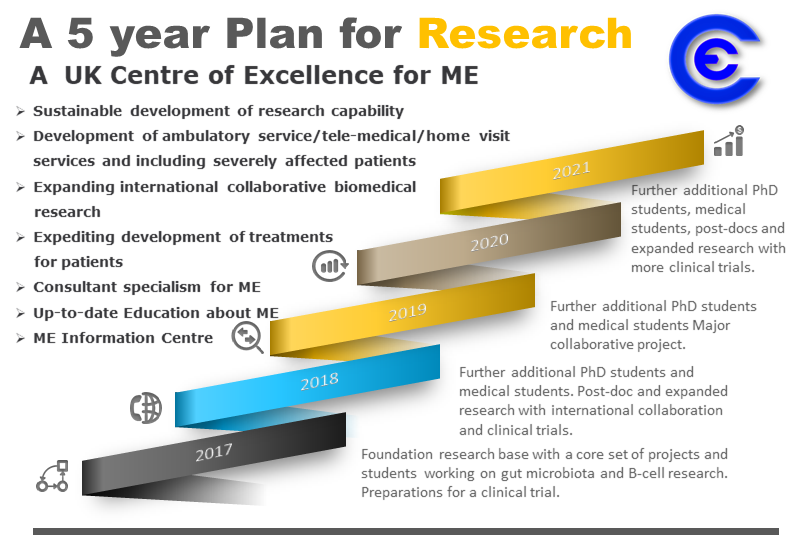 Although Invest in ME Research has been highlighting plans to establish a Centre of Excellence for ME for many years, and although our supporters have been raising funds for the UK rituximab trial since we announced plans for that in 2013, it is perhaps only now being seen by many more people that the UK Centre of Excellence for ME is not only the best way forward to make rapid progress but has also become a major factor for European and international research. In just a few short years all of those who have contributed to our efforts and research funds have provided a different way forward, an alternative to years of neglect of ME by the establishment organisations. This is another major achievement from resourceful and visionary supporters - patients, carers, families and friends. It is just so inspiring to witness what our supporters have done. Thank you everyone for making a difference by helping us move research into ME forward. International collaboration is not something that we have just discovered and promoted for the sake of looking good. 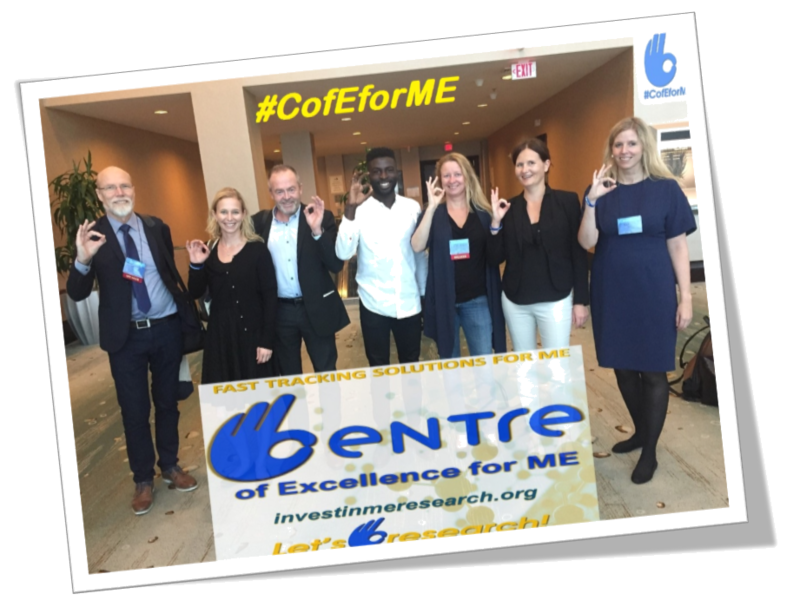 We have been publicising this need for many years and our international biomedical research into ME Colloquiums in London have been geared to establish, facilitate and promote this collaboration. By maintaining a regular annual intake of new PhDs and post-docs we will enable real progress to be delivered and international collaboration and joint funding to be augmented. The plan is to perform the UK rituximab trial - working with the researchers from Haukeland University Hospital Bergen to help make an effective and useful research project. We have other plans in the pipeline which can be implemented, funds permitting. We will continue to create possibilities for researchers to interact and we will continue to work with our European ME Alliance colleagues in supporting their events. Already later this year researchers funded by IiMER will be attending conferences in Iceland and Sweden - thanks to our great EMEA colleagues. We work with RME-Sverige in linking our research meetings so that more benefit can be obtained and a continuation of discussions is delivered. 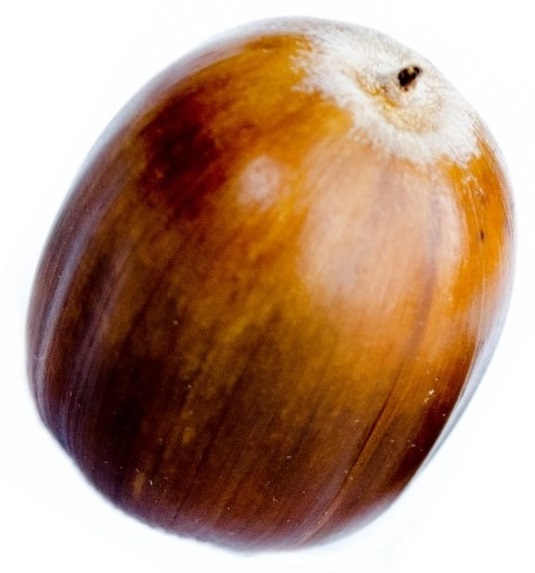 We have many ideas still and even a lot of the facilitation for research which has been created by the charity is leading to beneficial developments elsewhere, in other countries or in other forms. 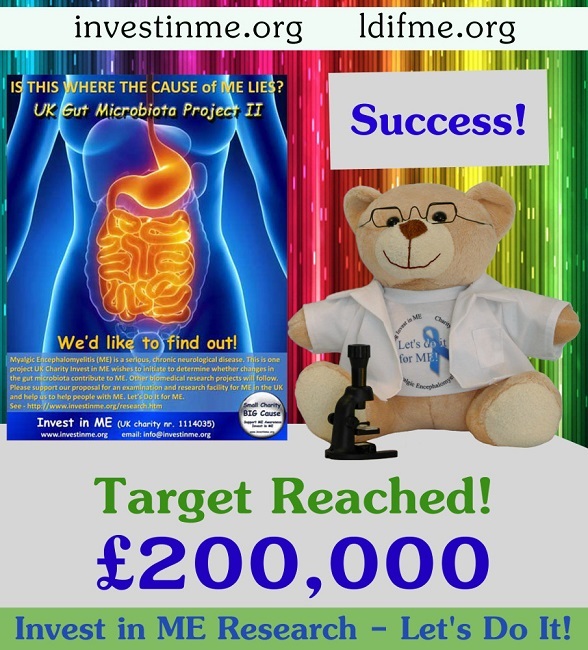 Yet recent events demonstrate again to us that we still cannot rely on the government or establishment organisations to address the serious lack of funding for research into ME. Research is the key to everything. At the end of the day no amount of demonstrations, events or publicity will mean anything if we do not begin research. This has to be the priorty. We believe we have an answer to many of the problems surrounding research into ME and the more support we have then the quicker the progress will be to determining the cause(s) of ME and to developing treatments.